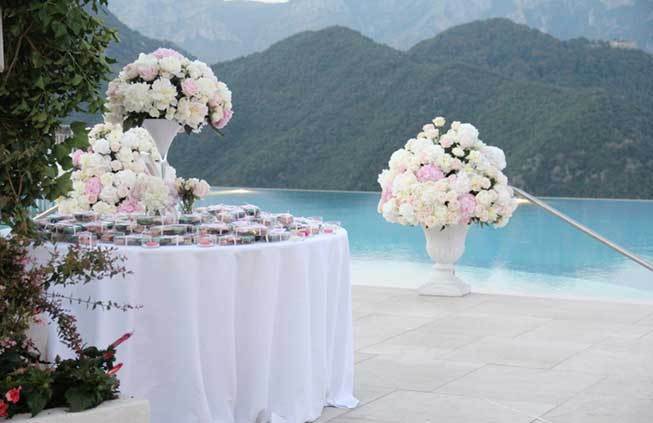 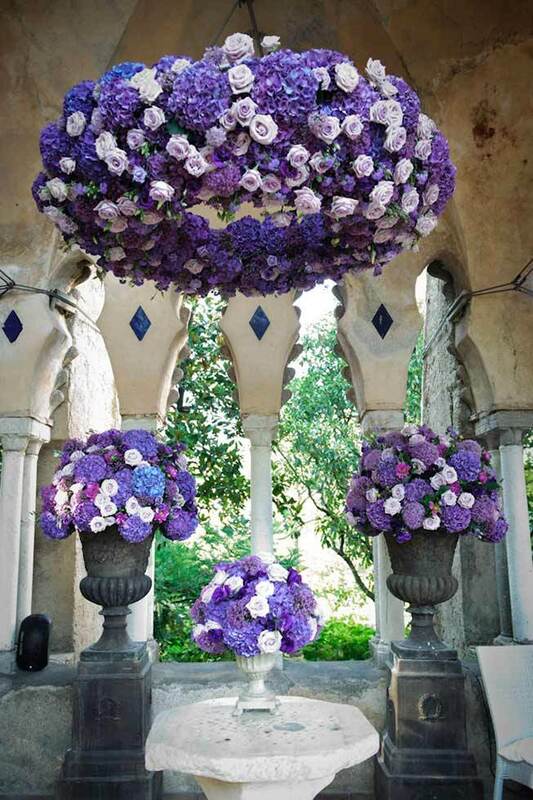 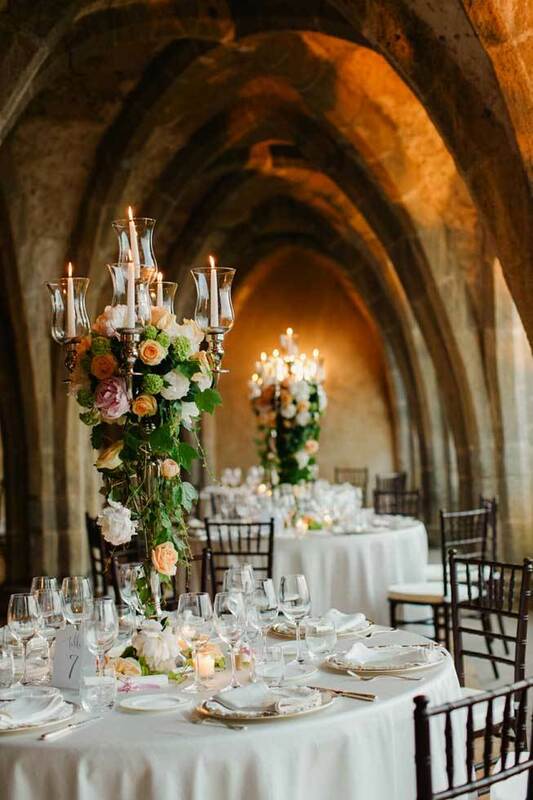 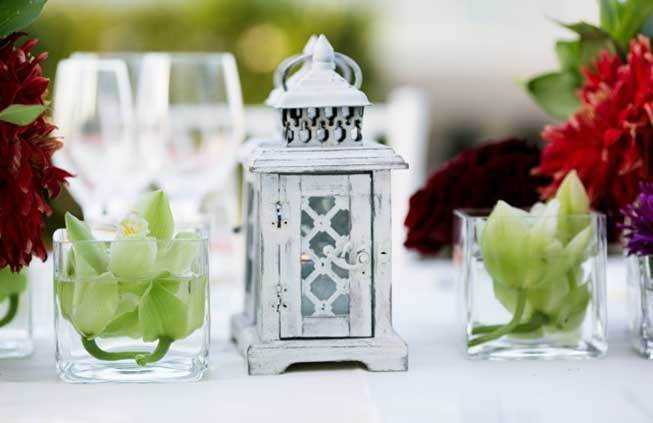 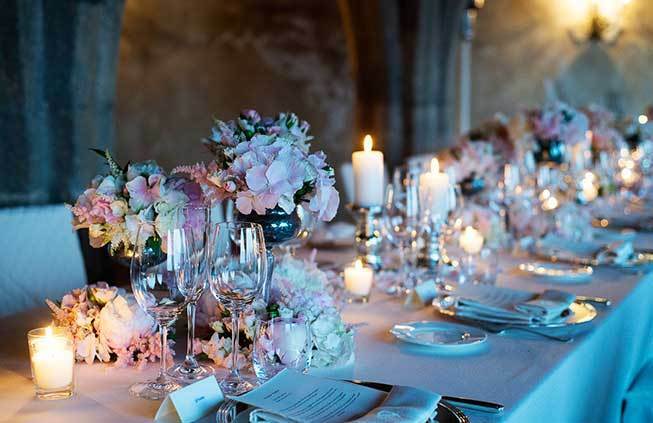 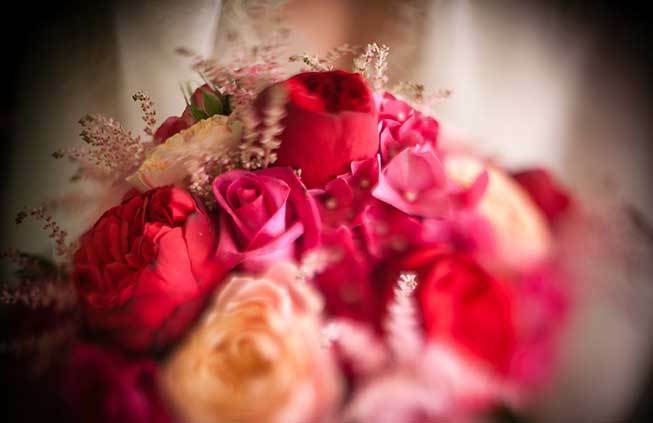 Amalfi Coast wedding florists will execute floral decors and arrangements that personalize your wedding and give a special touch to your wedding day. 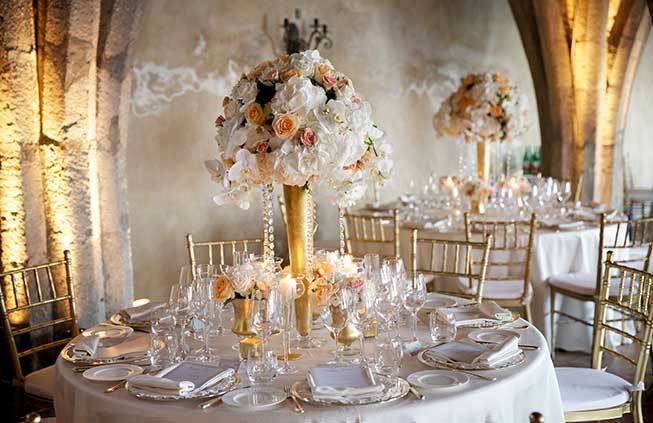 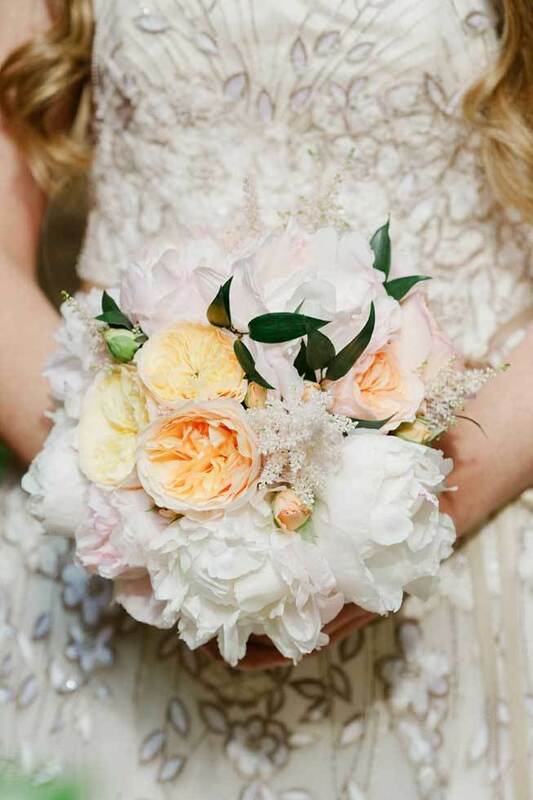 Choosing the right styles, colors, and themes allows you to coordinate the perfect nuptial event, which reflects your lifetime dreams and unique personality. 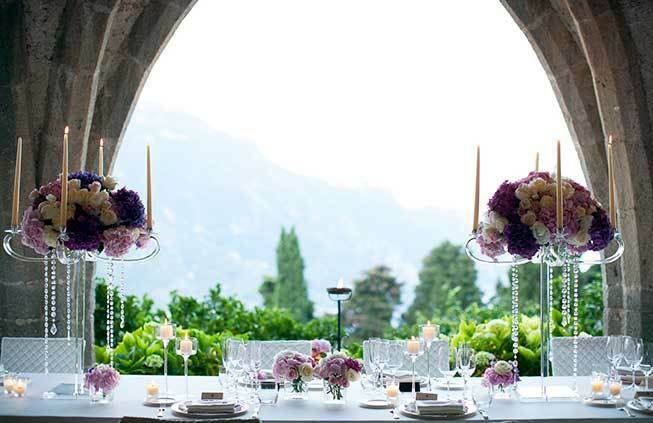 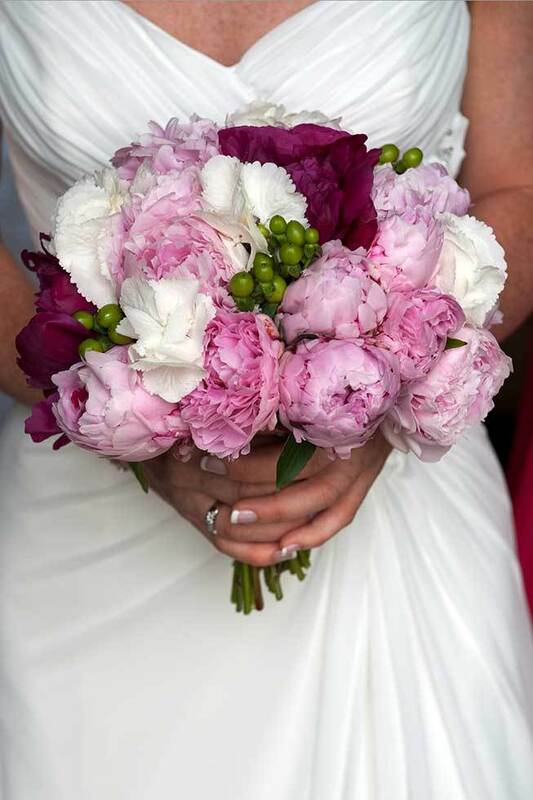 Weddings on the Amalfi Coast works with talented and professional florists, able to satisfy any kind of floral arrangement you require, working closely with you to determine your perfect style and match your budget. 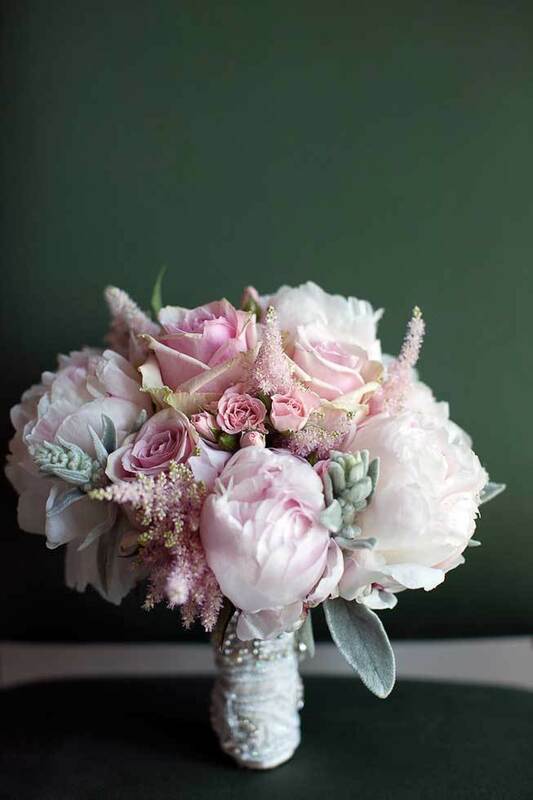 Under request it is possible to set up a phone appointment with our florists or meet them in person to study together your favorite floral design. 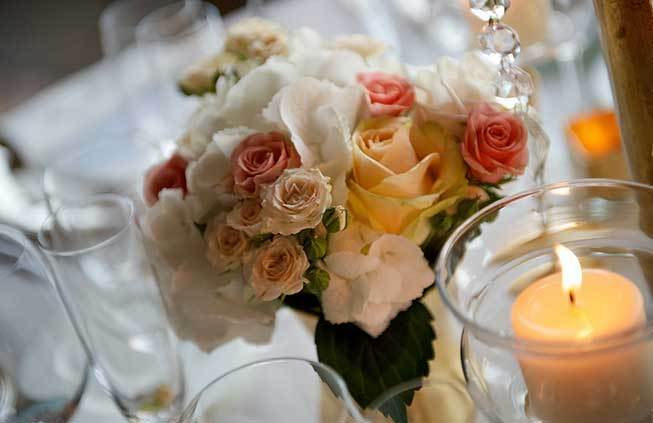 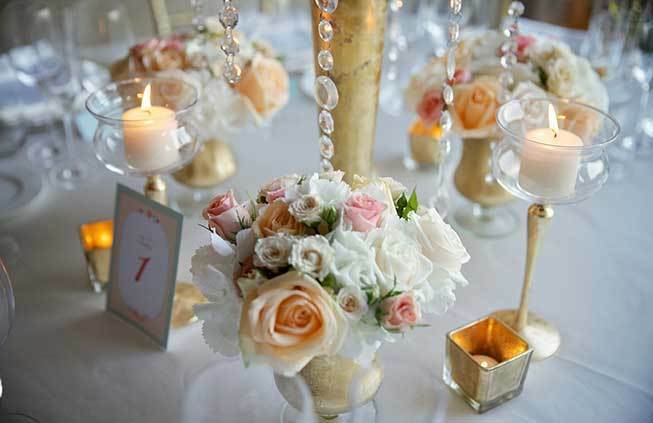 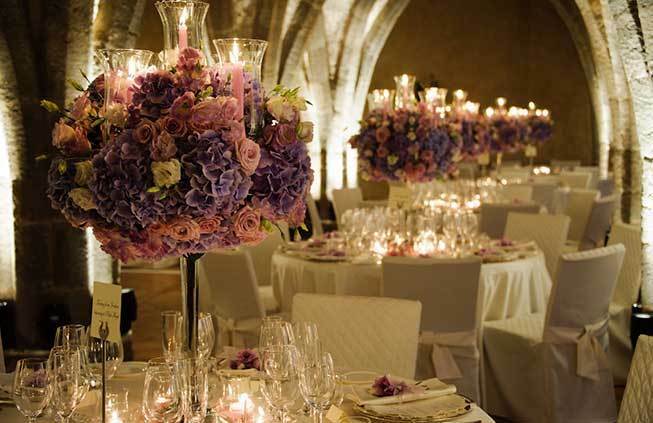 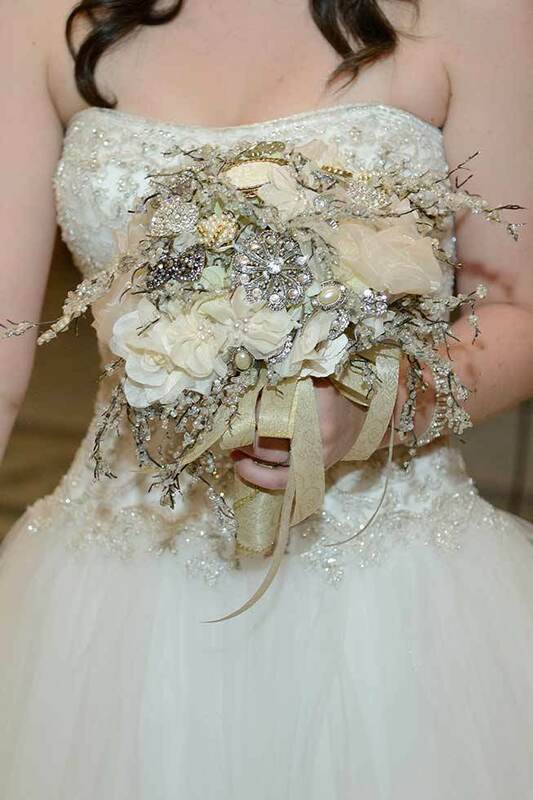 Feel free to contact our wedding planners to receive further information about our services for floral design.